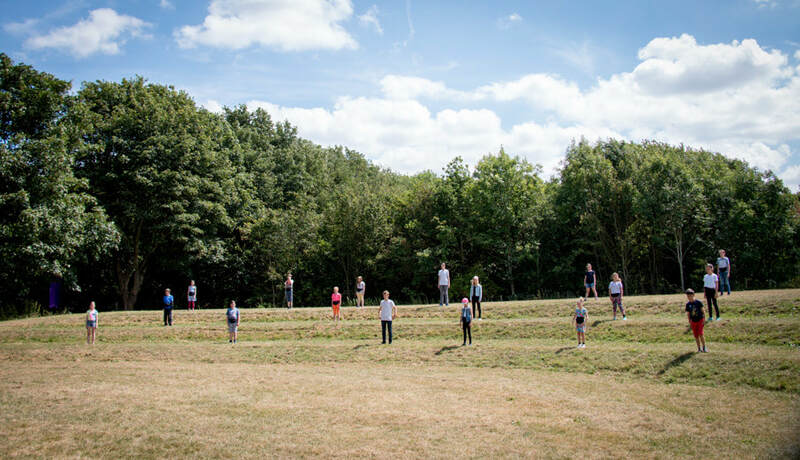 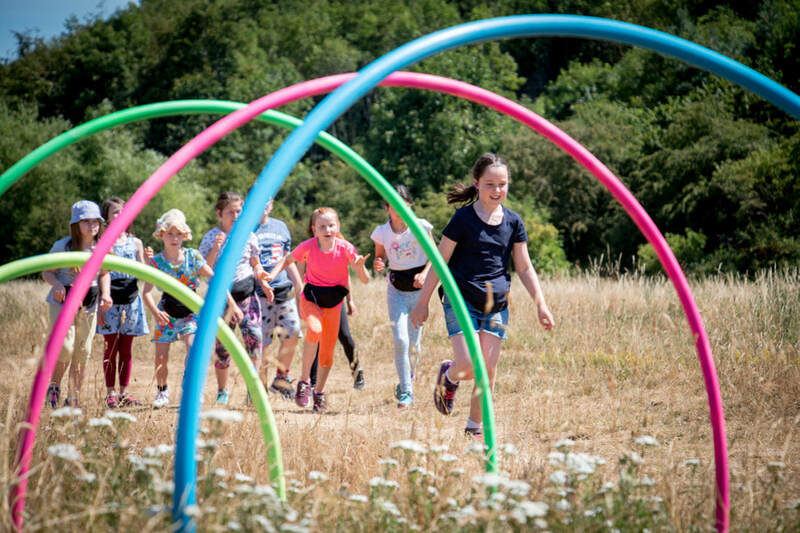 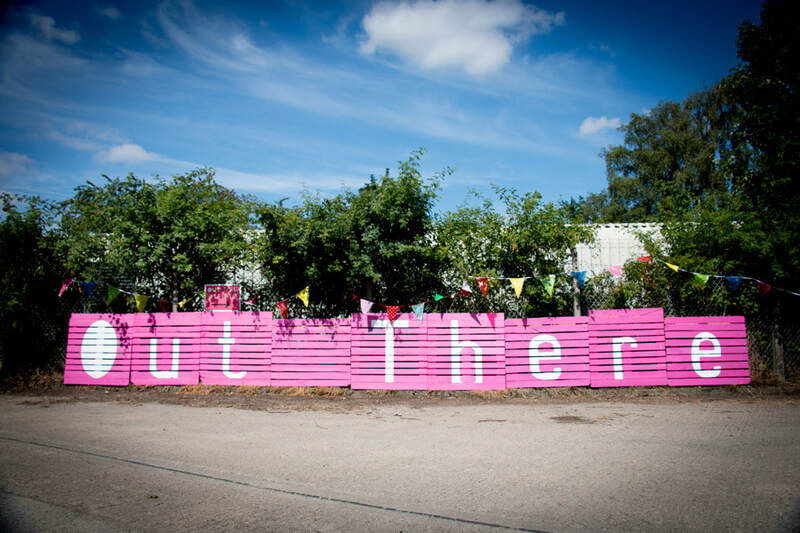 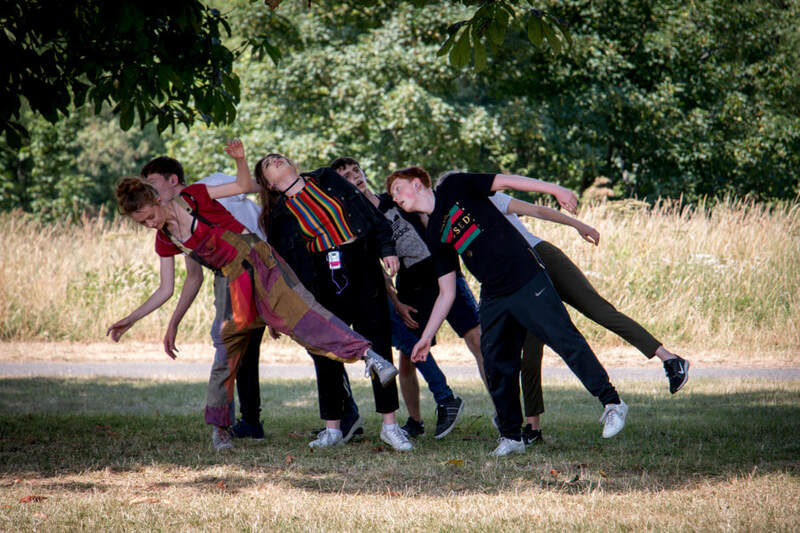 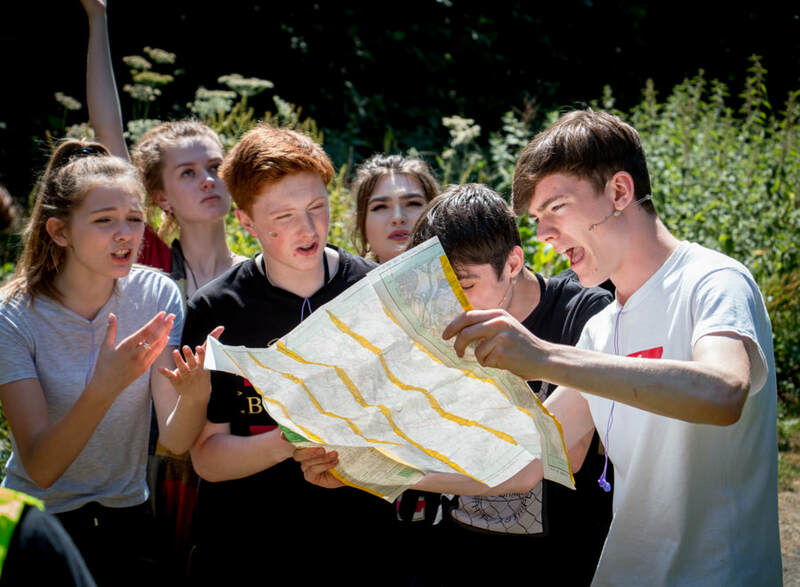 In Summer 2018, we created a one-off outdoor theatre production set against the backdrop of the lush Northumberland countryside. 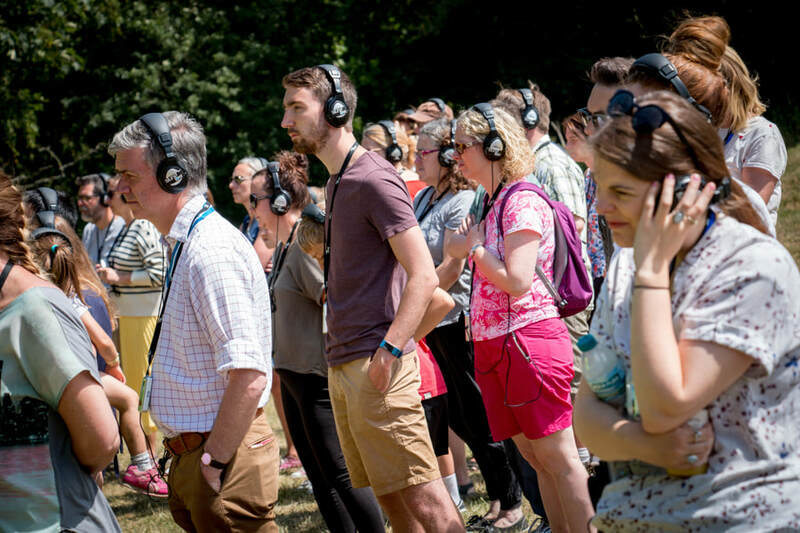 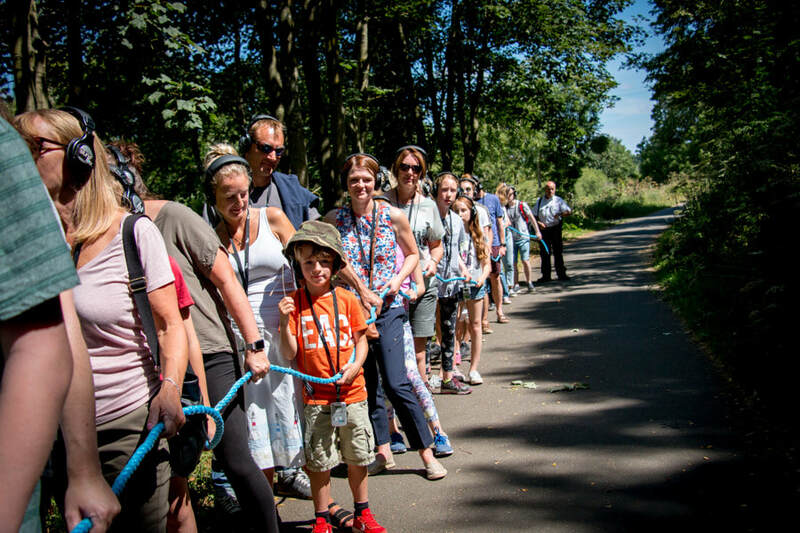 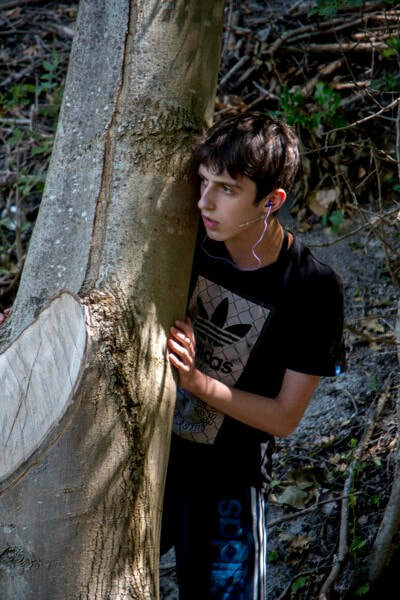 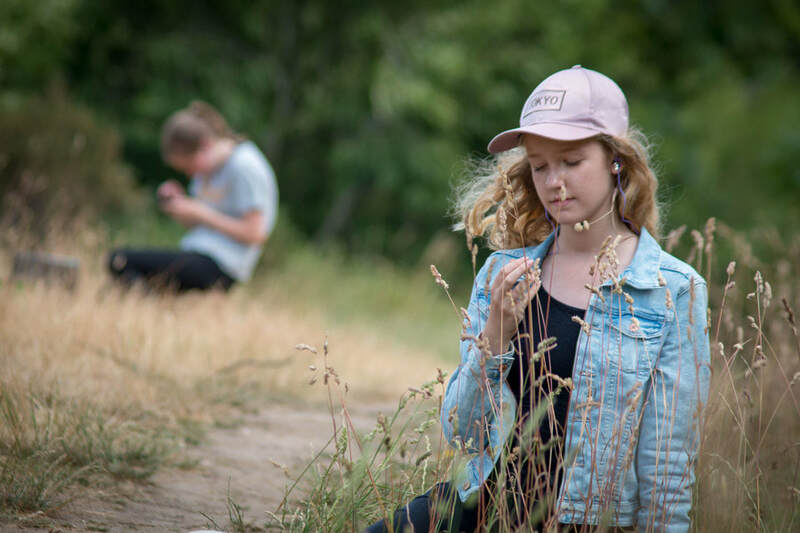 Wearing silent disco headphones, our audiences went on an outdoor theatre walk to hear stories and see performances about what it’s like to be out there; young and living in Northumberland today. The project was commissioned as part of Northumberland County Council's GREAT NORTHUMBERLAND programme. “A fantastic experience. It was great to have an event in the outdoors and such a clever way to do this. 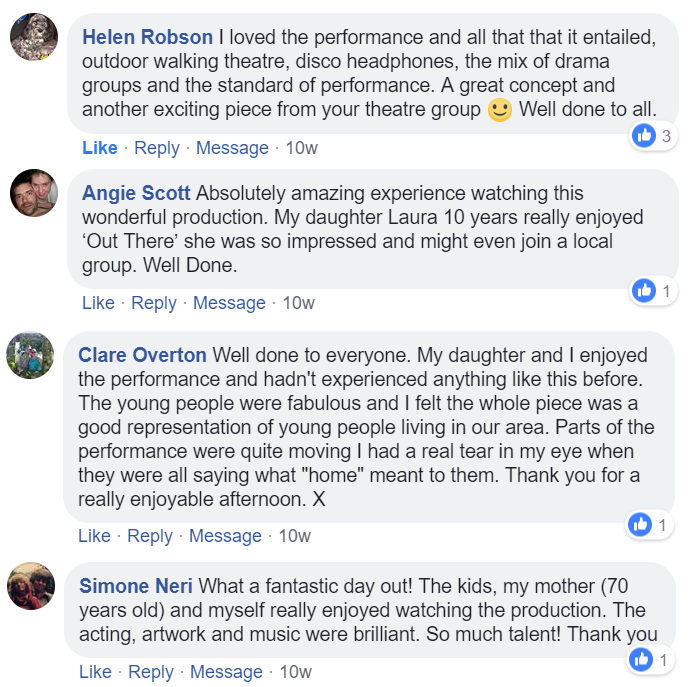 Read more reviews of OUT THERE and our other projects on our Facebook page.